The role of the skeleton oil seal is generally to isolate the parts of the transmission part that need to be lubricated from the output parts, so as not to let the lubricating oil leak, and is usually used for rotating the shaft, which is a rotating shaft lip seal. The skeleton acts like a reinforcing bar inside the concrete member, which acts to strengthen and maintain the shape and tension of the oil seal. 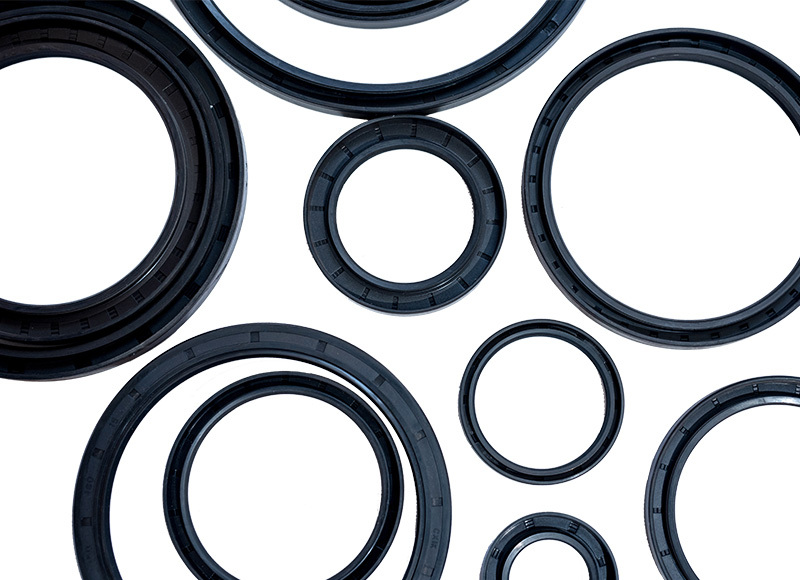 According to the skeleton type, it can be divided into inner skeleton oil seal, outer skeleton oil seal, and inner and outer skeleton oil seal. 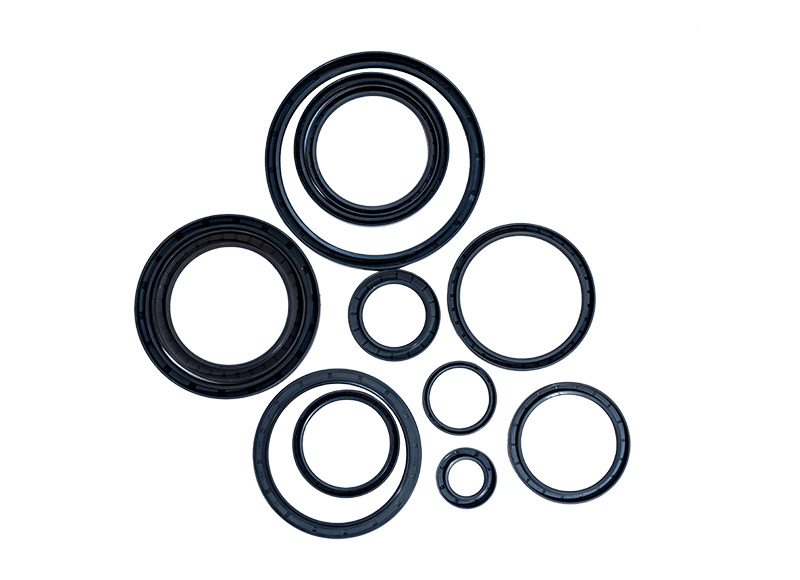 The skeleton oil seal is made of high quality nitrile rubber and steel plate, with stable quality and long service life. Widely used in automobiles, motorcycle crankshafts, camshafts, differentials, shock absorbers, engines, axles, front and rear wheels and other parts. 1. Prevent mud, dust, moisture and other intrusion into the bearing from the outside. 2. Limit the leakage of lubricating oil in the bearing. 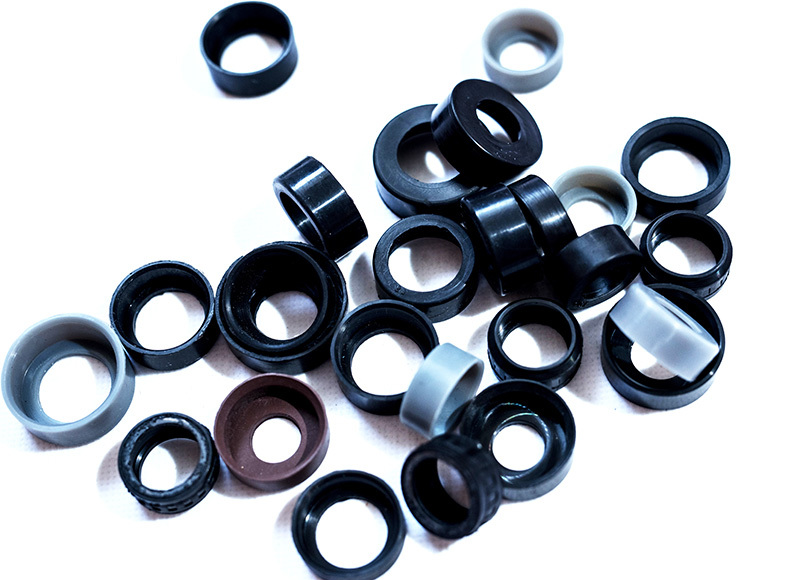 The requirements for oil seals are that the dimensions (inner diameter, outer diameter and thickness) should be in accordance with the regulations; the proper elasticity is required, the shaft can be properly clamped and sealed, and the heat resistance, wear resistance, strength, and medium resistance are required. Oil or water, etc. ), long service life. (1) Due to design and structural reasons, the speed of the shaft, high-speed oil seals should be used for high-speed shafts, low-speed oil seals for low-speed shafts, and low-speed oil seals should not be used for high-speed shafts, and vice versa. (2) In the case of high temperature, polypropylene ester or silicon, fluorine, silicon fluororubber should be used. And should try to reduce the oil temperature in the fuel tank. 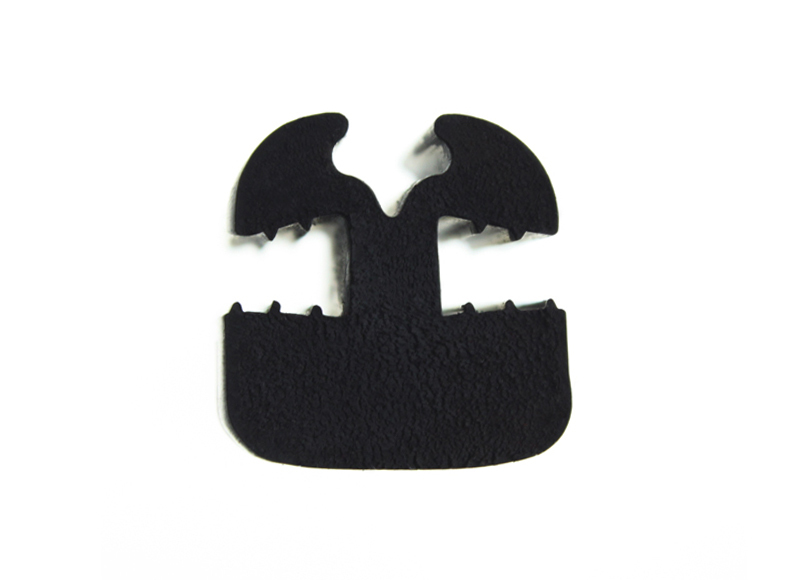 In case of low use temperature, cold resistant rubber should be used. 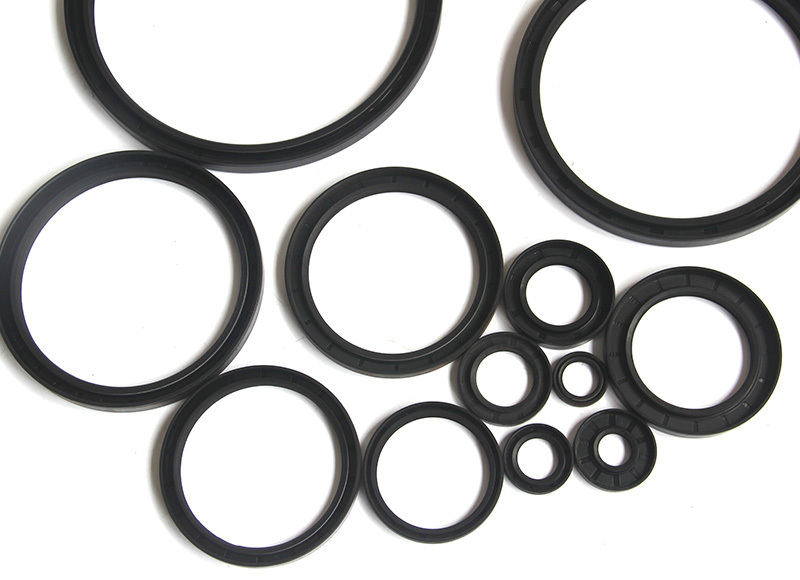 (3) The oil seal with normal pressure can withstand poor pressure. When the pressure is too high, the oil seal will deform. 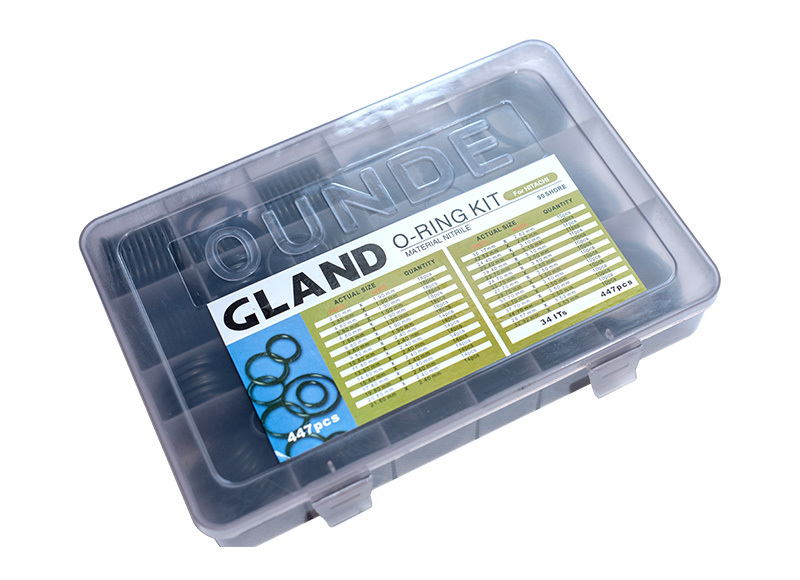 Pressure-resistant bearing rings or reinforced pressure-resistant oil seals should be used under excessive pressure conditions. (4) Degree of eccentricity on the installation when the oil seal and the shaft are too eccentric, the sealability will be poor, especially when the shaft speed is high. If the eccentricity is too large, an oil seal of "W" shape can be used. (5) The surface finish of the shaft directly affects the service life of the oil seal, that is, the smoothness of the shaft is high, and the service life of the oil seal is long. (6) Note that there should be a certain amount of lubricant in the lip of the oil seal. (7) Pay attention to prevent dust from immersing in the oil seal.